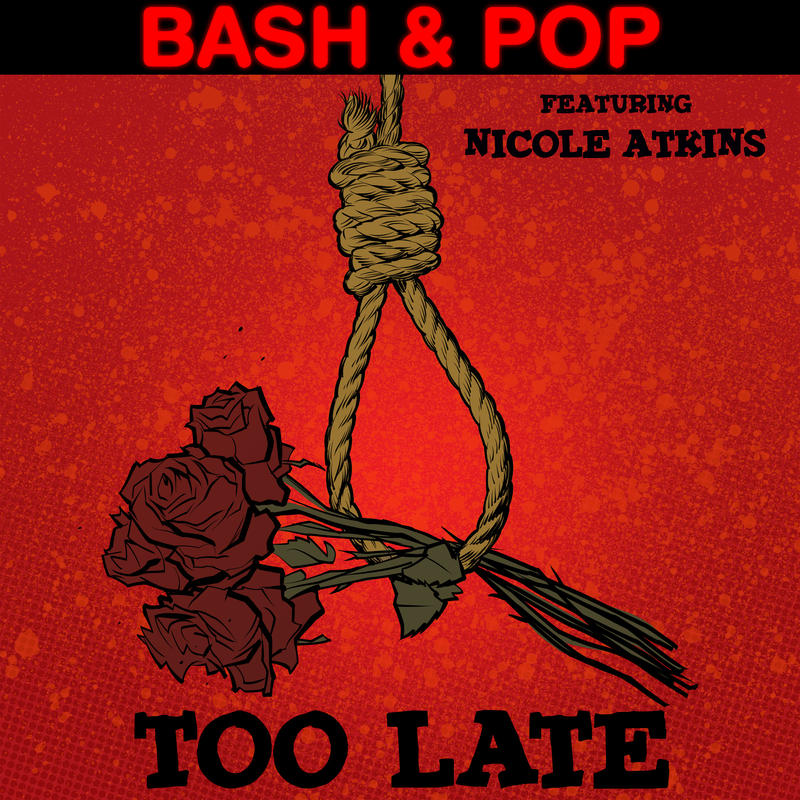 Excited to share a wonderful new Bash & Pop song featuring Nicole Atkins called “Too Late”! Look out for the limited edition 7″ of “Too Late” and “Saturday” in stores November 24th. Listen here.